Good SEO might be the very reason you’re reading this article. As its name implies, SEO is the process of optimizing a website or web page to maximize visibility in search engine results, and it is hugely important for any business that maintains a web presence. If you're thinking about pursuing a career as an SEO freelancer, you first need to price your services. Unfortunately, there is no magic formula or online calculator to generate an accurate dollar amount. And if there is, it must not have very good SEO because it just ain’t coming up on the old Google. Instead, you need to evaluate a number of important factors. For the purposes of this article, we’re going to focus on two of the most popular pricing models: hourly and project-based. Hourly: According to a study conducted by the software as a service company Moz, the most common hourly rate for SEO professionals worldwide is between $76 and $200. Project-based: The most common per-project rate for SEO professionals worldwide is between $1,000 and $7,500. Many people prefer charging by the project rather than by the hour. One way to think of it is that if you charge hourly you're selling labor, but if you charge per-project you're selling value. There is more profit in selling value than labor. But hourly rates are fixed, and project-based rates are not. Or at least they shouldn't be. Before pricing a project, you need to understand the scope of the project. For simple projects, it's alright to charge a one-time fee. For more complex projects, consider dividing the project into stages and charge for each stage. The price ranges listed above are quite broad. How do you pinpoint where you fit within the spectrum? If you provide more services, you provide more value. Next, have an honest conversation with yourself, and evaluate the quality of your services. Can you rank a client's website on the first page of Google within a month? In three? 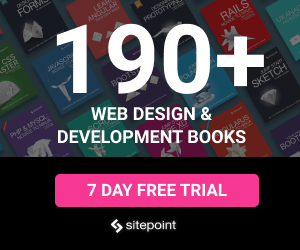 How much is that extra traffic worth to your client? What if you calculate that your client can earn an extra $5,000 per month with your help? How much is that work worth? You don't want to make promises with your prices that you cannot deliver. Understanding the value of your services is only part of the equation. Another part of that equation is, well, an actual equation. Every freelancer, regardless of profession, needs to calculate their freelance hourly rate. Yes, even if you choose a project-based pricing model. The process of establishing your hourly rate will help you understand, in general terms, how much money you need to be making. There are a number of online calculators to help you with this process, but Motivapp is one of the most comprehensive. Motivapp takes into account a number of factors, including hours worked per week, weeks worked per year, percentage of billable hours, personal expenses, business expenses and days off. The last piece of the Motivapp pie is your desired salary. How much do you want to make a year? To get an idea of what SEO professionals make on average, check out Indeed’s salary trends. SEO Specialists, for example, make an average salary of $61,000. SEO Analysts make $71,000. SEO Strategists make $74,000. Consider your experience level, your track record, the quality of your services and the quantity of services you offer. Are you in an expensive city or relatively inexpensive small town? Do you have a family to support? A mortgage? A secret Canadian family? Let's say you settle on a salary goal of $71,000. Depending on the other factors, Motivapp's formula might come up with $72 per hour. If you're charging by project, either as a whole or in stages, estimate the amount of time you will have to put into the project. Then take your hourly rate and do some basic math. Is this project going to take twenty hours? At $72 per hour, that equals a rate of $1,440 for the whole project. Lastly, scope out your competitors. Find other SEO freelancers with similar qualifications and service offerings. How do your rates compare? What are clients saying about your competitors? Does it seem like they're getting a lot of work? If not, why? Do they have a good track record? Maybe they're priced too high, or maybe they're priced too low. While important, comparing yourself to your competitors should come at the end of this process so it doesn't adulterate your initial calculations. A small alteration here and there is alright, but after seeing what other people charge, you might be persuaded to price yourself down, and that would be a mistake. If you value yourself and your services, so will the client. If you undervalue yourself and your services, so will the client. To accurately price you SEO services as a freelancer, there are a number of important factors to consider, such as your skill and experience level, your preferred pricing model, which services you offer and your desired salary. By weighing those against the average price range of other SEO professionals, you should be able to come up with a rate that fits your lifestyle and reflect your value as a worker. SEO Charges are really complex issue to discuss. They are many factors you need to considers before you start any SEO project. What should I charge? - Well, I believe it's really depends how much traffic you can delivered to clients. Also, you need to consider what is the value of client's one sale. Value of one sale can be $100 to $100000. Also, you need to consider which business type(small, medium or big) you are targeting. Can they afford or not? But, I believe best way is to consider your cost and profit margin. When you see scope of any project, you can imaging and calculate your time and afford to deliver X number of traffic and then you can add your profit on top of it. 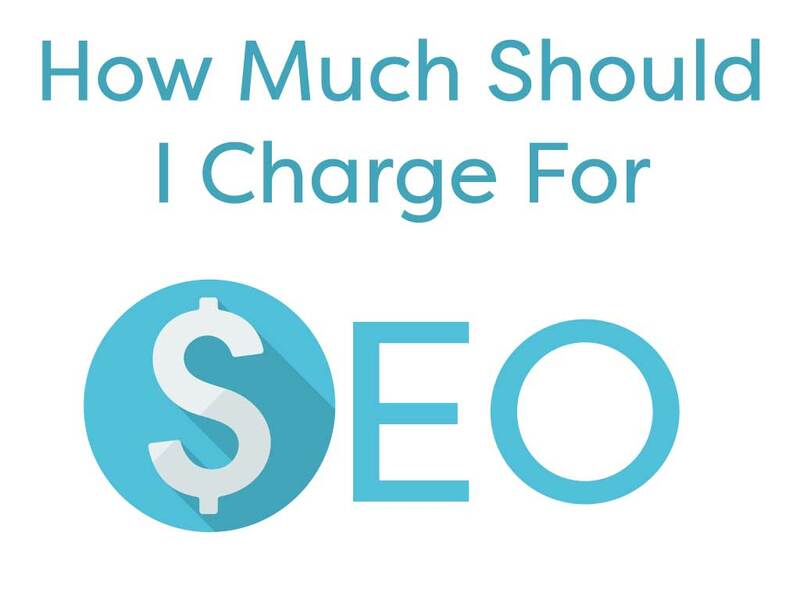 Your skills, experience level and project these are the basics when you decide what you should charge for SEO. First consider Project; need to take a quick SEO analysis. A lot of tools available which gives you better understanding about the project scope, areas of working and how you services return to client in term of traffic, conversions, sales and profit. Whether you charged on hourly basis or project basis, What you give in Return is more important.